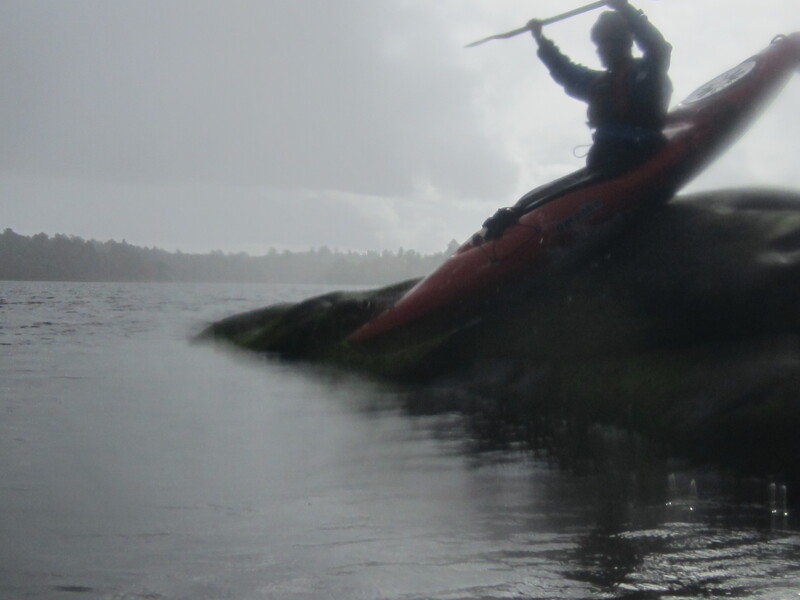 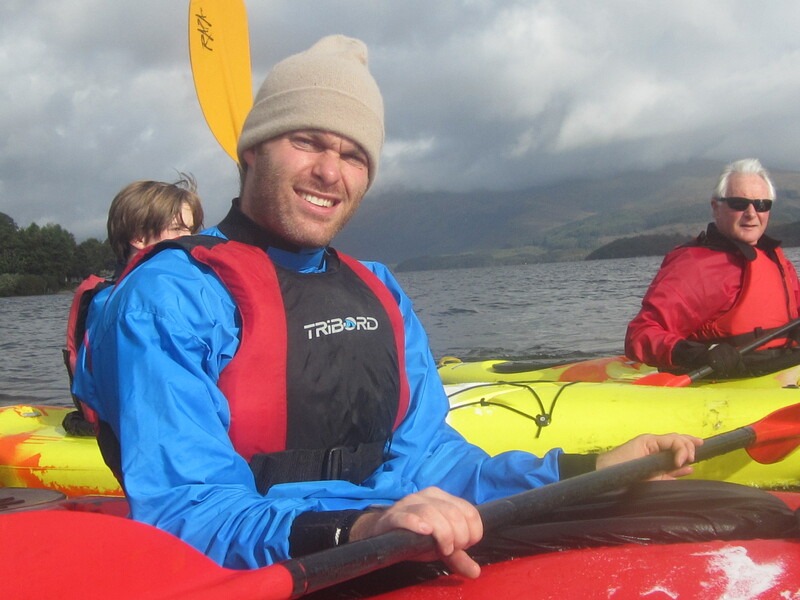 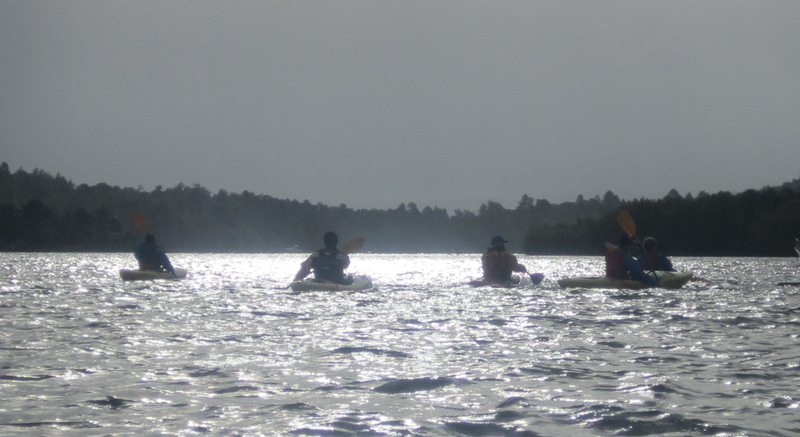 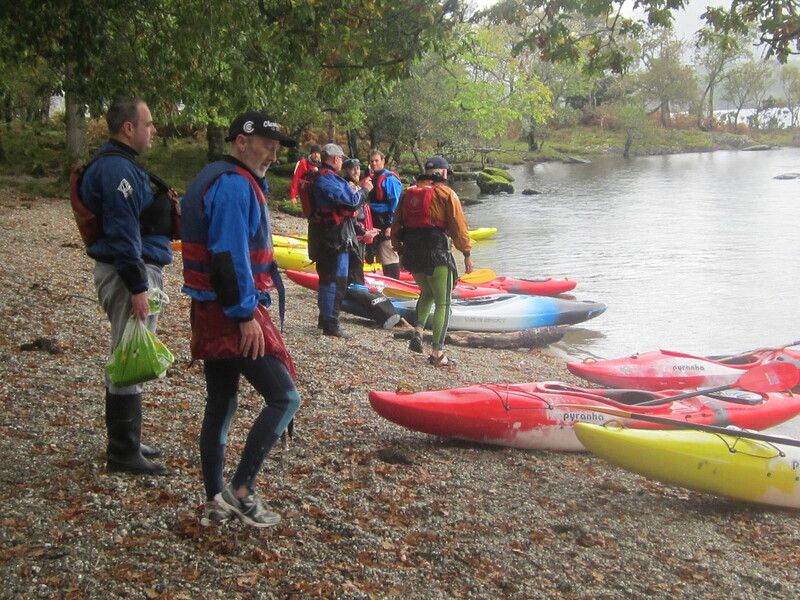 Reports: A very enjoyable, standard first paddle from Luss beach to the river, which was very full and very fast. 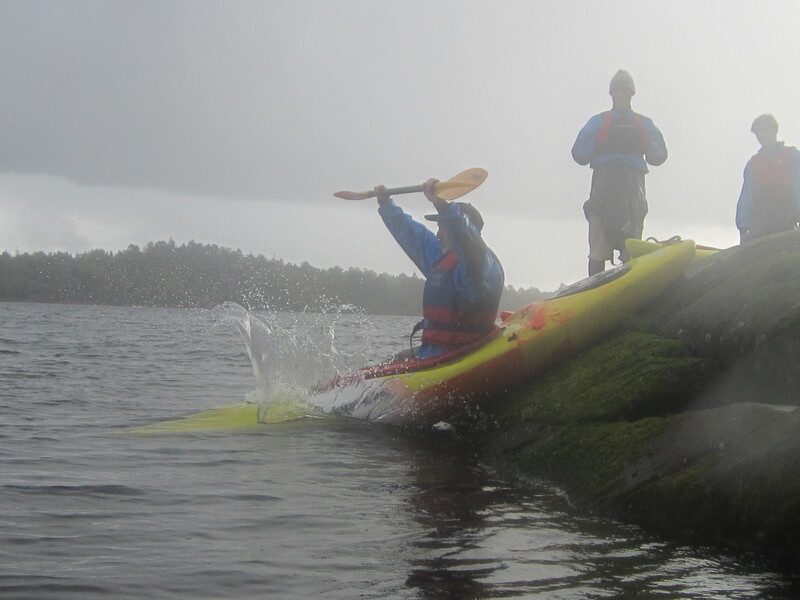 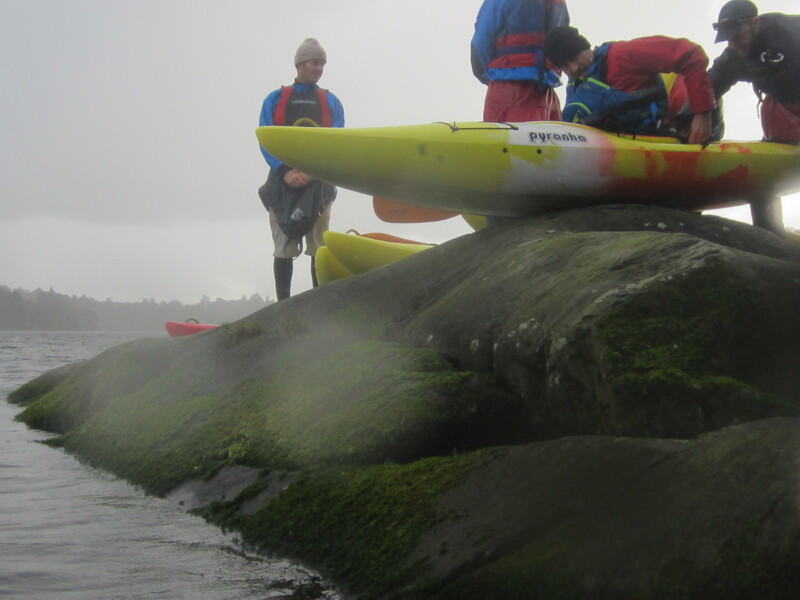 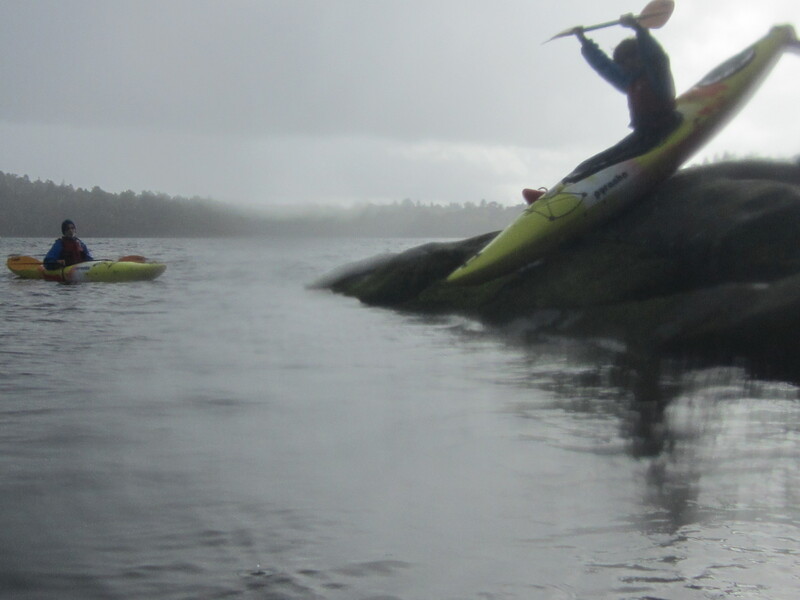 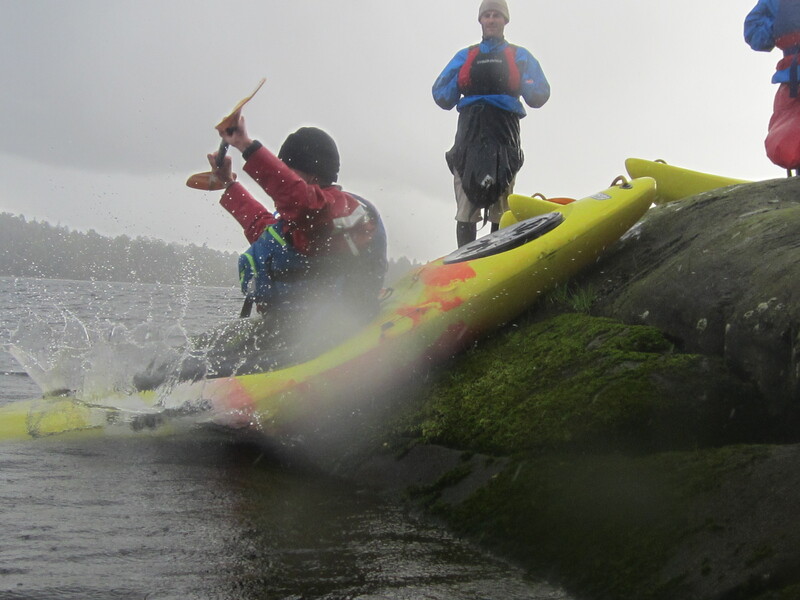 Then across to Inchtavanach for a snack and back via a seal launch on gull island. 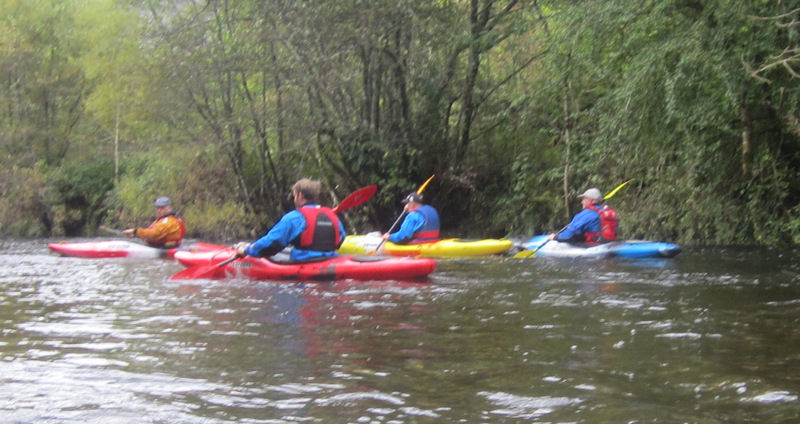 An excellent couple of hours (and apologies to Andy and the others who I missed with the camera).